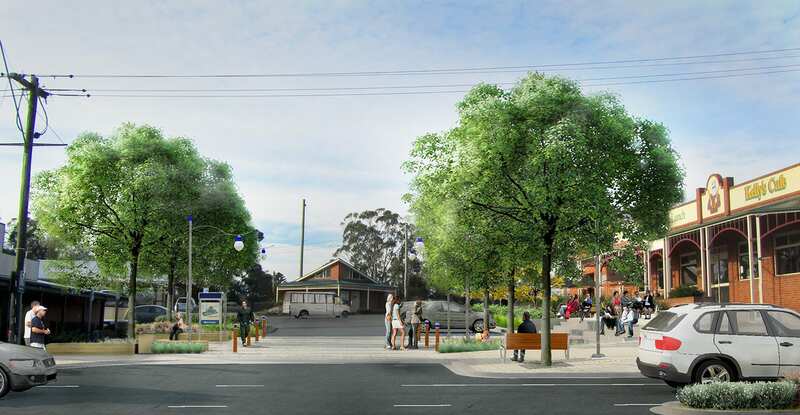 This project to prepare a framework plan for Korumburra’s town centre represented an exciting next step for the South Gippsland Shire Council. 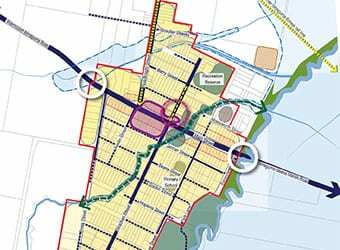 It sought to upgrade to the public realm of Korumburra’s main commercial centre and build upon opportunities associated with existing and proposed community facilities as well as established heritage assets. 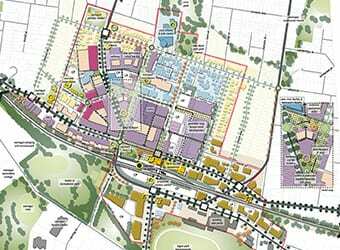 The plan was a key planning and design document outlining short, medium and long term ambitions for Korumburra Town Centre. 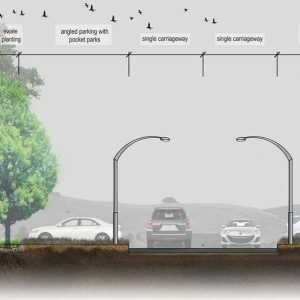 To achieve this, Hansen undertook vigorous on-site evaluations, stakeholder engagement and detailed community consultation to prepare the plan. 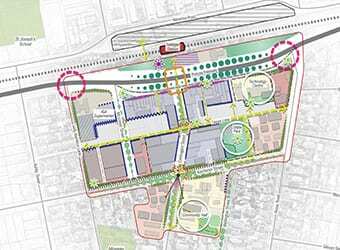 The detailed background analysis, site area investigations and community consultation assisted the project team in formulating key directions for the project. 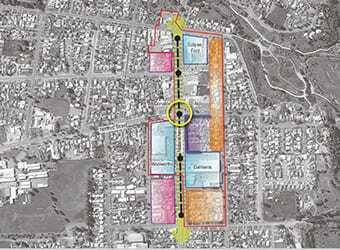 These key directions underpinned the overall framework plan, which sought to facilitate the revitalisation of the Korumburra town centre. 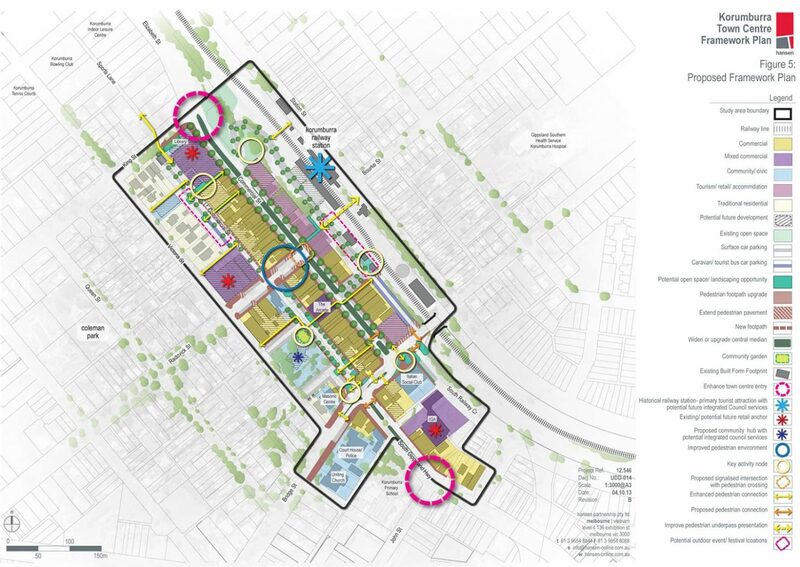 The plan encourages private investment and fosters renewed community interest and greater ownership of the space. 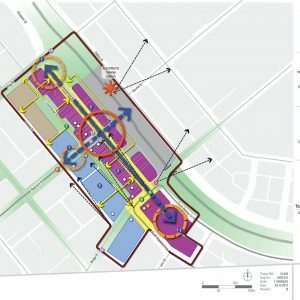 Hansen further prepared a series of concept plans for key public spaces and specific sites which were clearly identified within in the framework plan as constituting unique redevelopment opportunities. 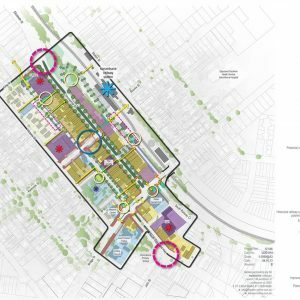 In May 2014, the framework plan was formally adopted by Council, representing a significant forward step with its implementation. 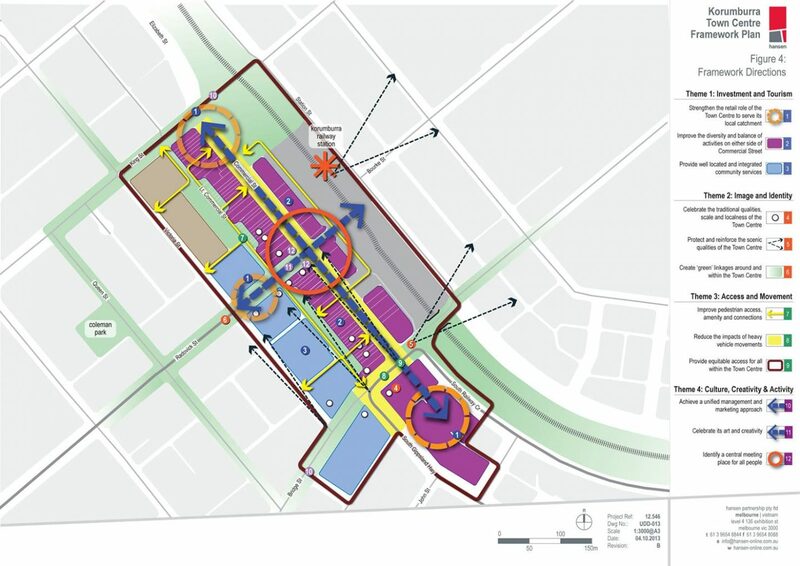 As such the adopted framework plan provided an excellent model for the revitalisation of Korumburra’s town centre, which will guide and influence future built form and public realm outcomes for the next 20 years.